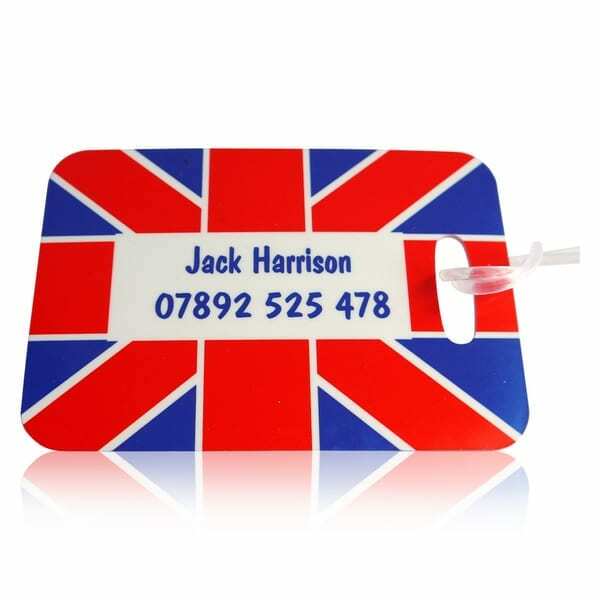 Name it Labels personalised luggage tags and ID bands are essential for a school trip or even a family holiday. We have been providing high quality luggage tags since 2002 .Avoid confusion with your personal belongings with a personalised bag tag from Name it Labels! Our personalised luggage tags are 100% bespoke meaning you will be able to recognise your bag in a second. And essential for not only your child’s luggage but everyone else’s! We offer a range of stunning designs and colours for children and adults. Also our custom printed luggage tags are perfect for easy identification of kids school bags and nursery bags. 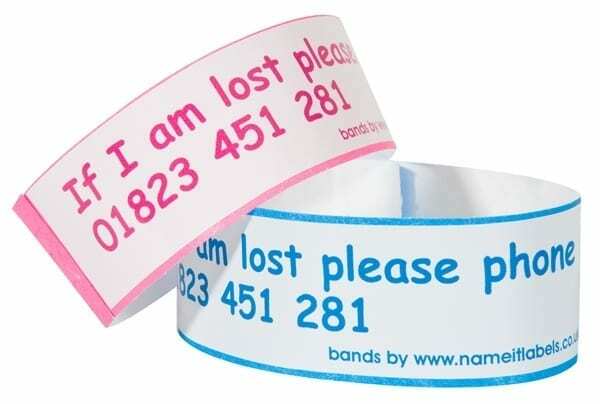 Our one time use ID wristbands display an ‘If I am lost’ message with your chosen contact details, a must for busy areas where your child could get lost or adventure off without you!